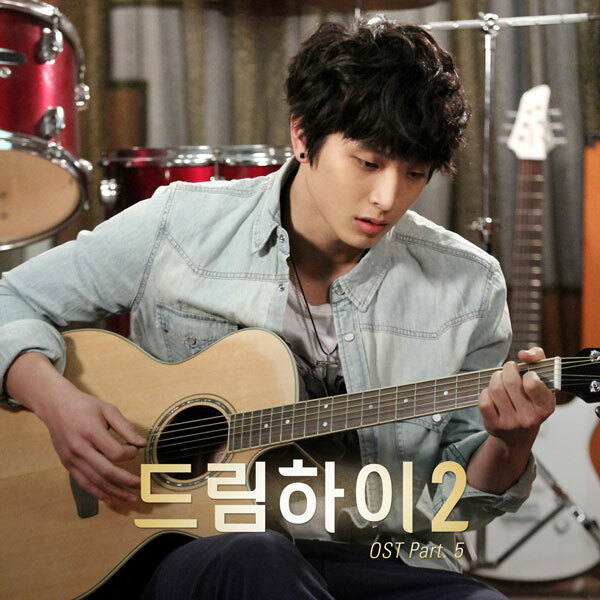 The 5th OST (original sound track) for KBS2 TV drama series Dream High 2 is released on February 28th, 2012. The Dream High 2 OST part 5 includes a song with the title of Painful Hope (아픈희망). The song title is also been translated as Sick of Hope. The song of Painful Hope is sang by Lee Ki Chan (이기찬). The song is composed by Hong Ji Sang, and written by Hong Ji Sang and Park Jin Young. Listen to Painful Love (아픈희망) at YouTube. But why are our hearts so different with each other? Why I am the only one who wants and wants you?